We are delighted to announce that last night we had the pleasure of winning 'Best Family Hotel' at the Best Loved Awards! We are very proud of being a great hotel for families offering brilliant facilities for all ages! Our playroom is a big hit for the little ones and our varied entertainment package is enjoyed by all. 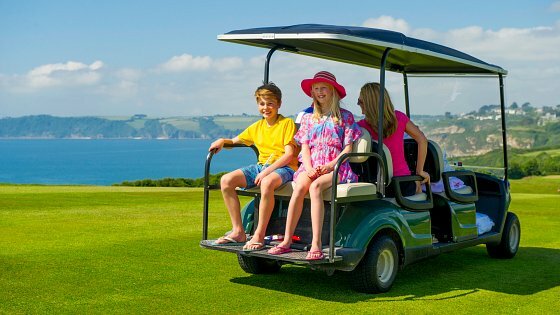 A huge thank you from all directors, management & staff here at the Carlyon Bay to all of our loyal guests. Without your vote it wouldn't have happened! Click here to check out our website and see what else we do for families!